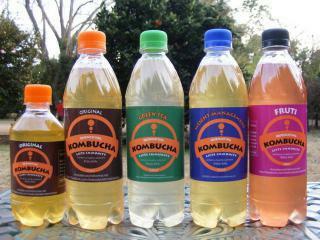 We make live probiotic beverages like Kombucha, Kefir cooldrink and Rejuvelac. Fermented foods like Mongolian Kefir also feature in our range. Who makes these products? Dr Robin Werner who practices advanced natural medicine in Howick, KZN. The combination of his excellent culinary skills together with his wide knowledge of Eastern and Western approach to nutrition is evident in the products he makes.